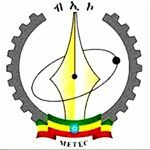 Find companies in Ethiopia by business sector. 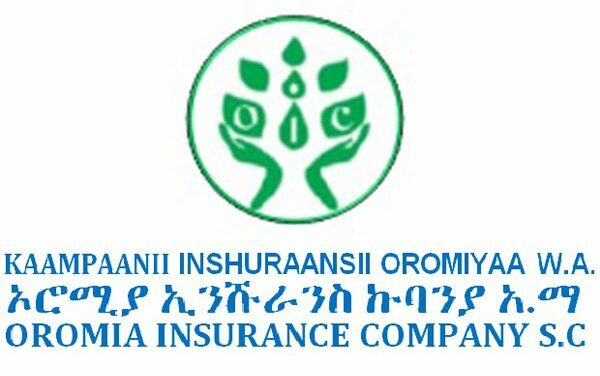 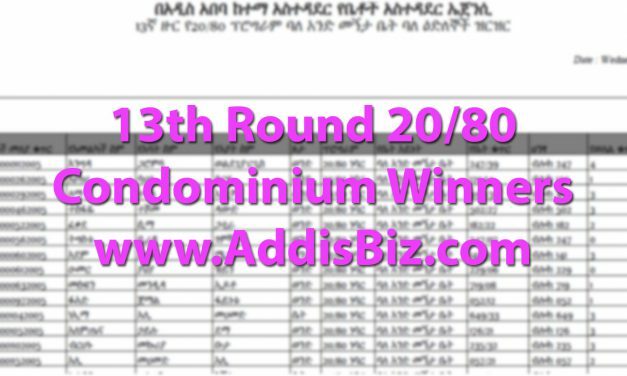 This is a PDF List of Names for 13th Round 20/80 Condominium Winners in Addis Ababa Ethiopia. 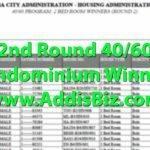 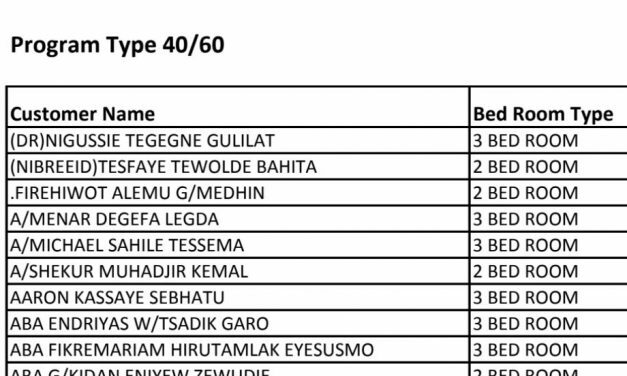 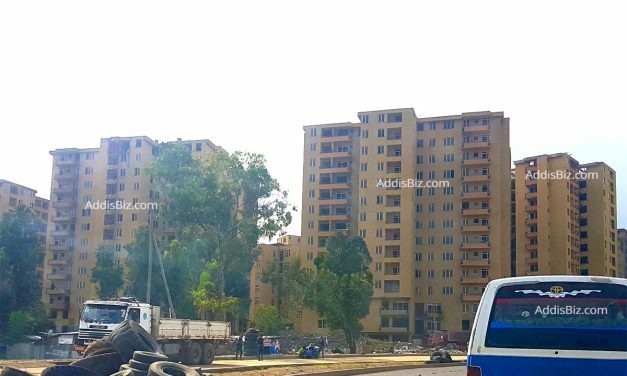 Released on March 06, 2019, the list contains list of winners for studio, one, two and three Bedroom Apartments in Addis Ababa Ethiopia.